New Zealand’s leading online tax refunds company NZ Tax Refunds (www.nztaxrefunds.co.nz) has made the 2012 Asia Pacific Technology Fast 500 with 539% growth. The award ranks the top 500 tech businesses in the Asia Pacific region according to their revenue growth over the past three years. 45 New Zealand businesses were awarded at yesterday’s ceremony in Hong Kong. NZ Tax Refunds, on the list for the second year running, is ranked at #105. 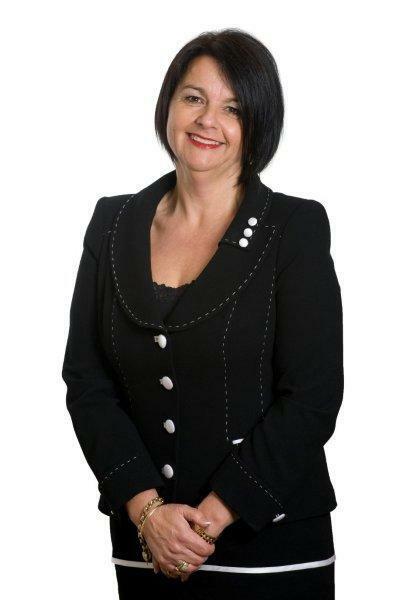 Mrs. Hegarty founded the company in 2008 out of a desire to make it simple for people to get money back from the IRD. In 2011 NZ Tax Refunds debuted on the Asia Pacific Technology Fast 500 list with a ranking of 30th and percentage growth of 1401%. NZ Tax Refunds’ investment in technology enables most clients to find out how much of a tax refund they are due within 60 seconds. Most refunds are also automatically deposited directly into a customer’s bank accounts within 2 days. According to Mrs. Hegarty 93% of NZ Tax Refunds’ customers have found out they’ve overpaid their tax in the past 5 years and the average customer refund for 2012 is $460. “Chances are our customers are entitled to a tax refund and it’s really easy for customers to find out by using our web-based system. It’s like filing a tax return but quicker, easier and with no risk. If customers are not owed a refund there is no fee,” she says. The service can be ongoing for customers as NZ Tax Refunds becomes their registered tax agent with the IRD. Returns are automatically processed for customers each year and when a refund is due money is deposited into the customer’s bank account. The Tech Fast 500 award tops off another successful year for NZ Tax Refunds. Mrs. Hegarty was also named the service category winner in the2012 Ernst & Young Entrepreneur of the Year awards.